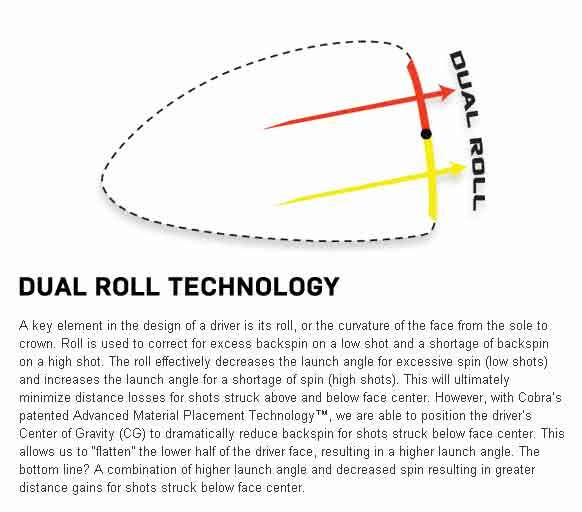 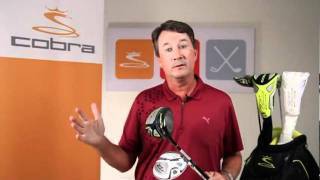 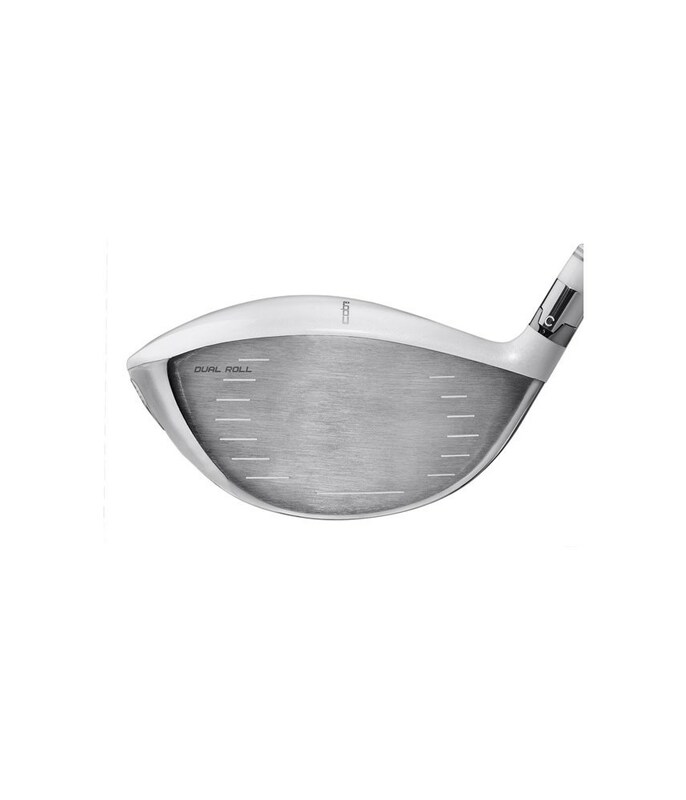 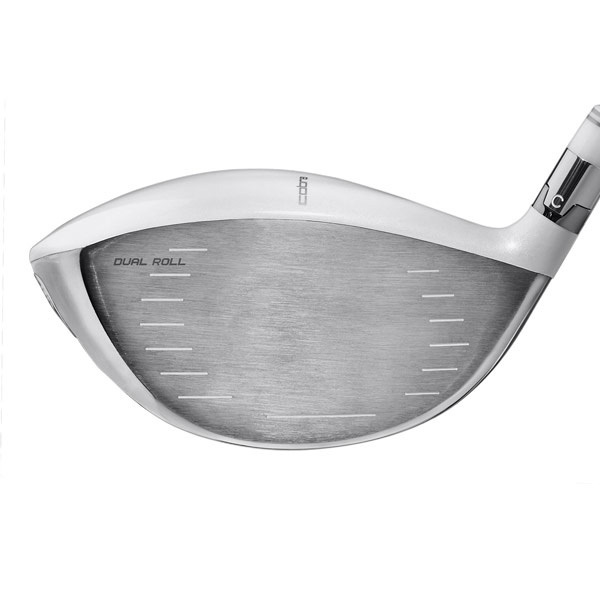 New E9 Face Technology with Dual Roll gives you even longer and more forgiving drives. 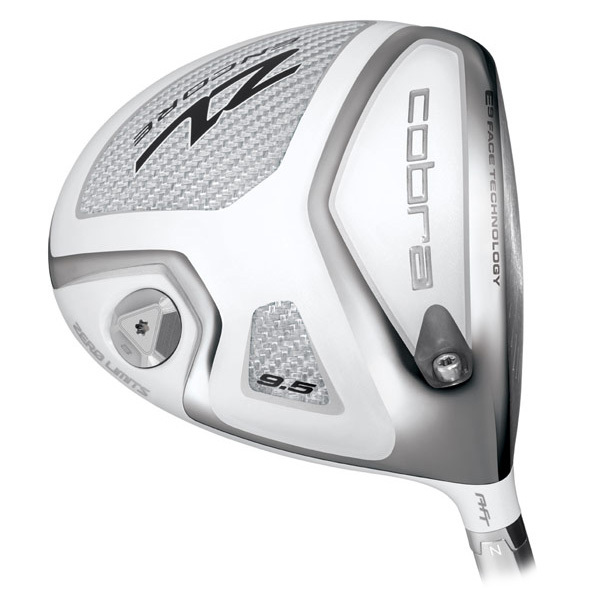 COBRA is bringing golfers everywhere even longer and more forgiving drives with the ZL Encore Driver - not to mention a choice! 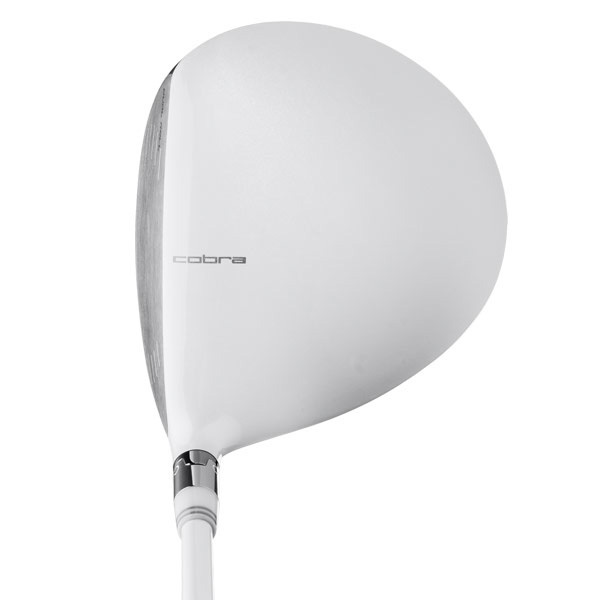 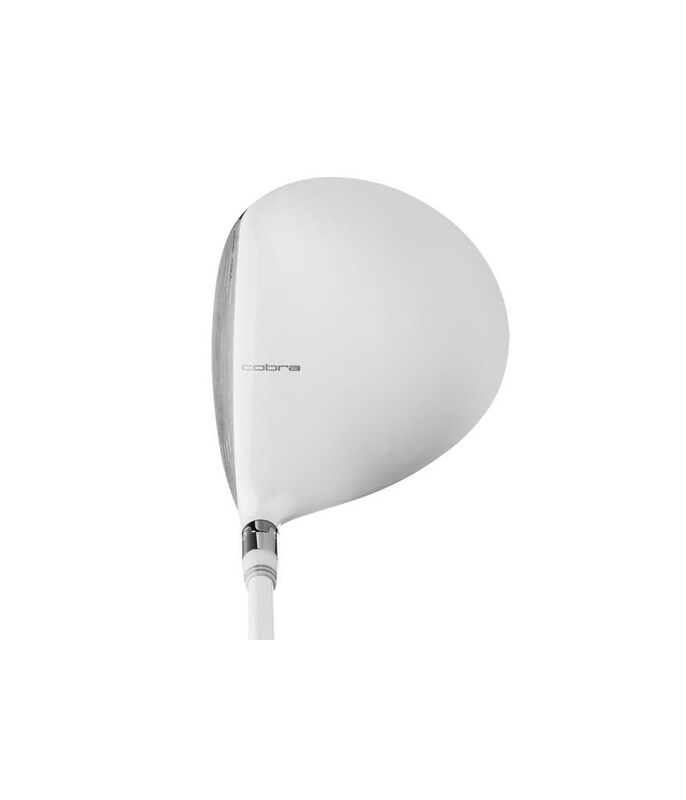 The ZL Encore Driver will be available in an all white cosmetic or a black/electric yellow cosmetic giving golfers an option when it comes to selecting their driver. 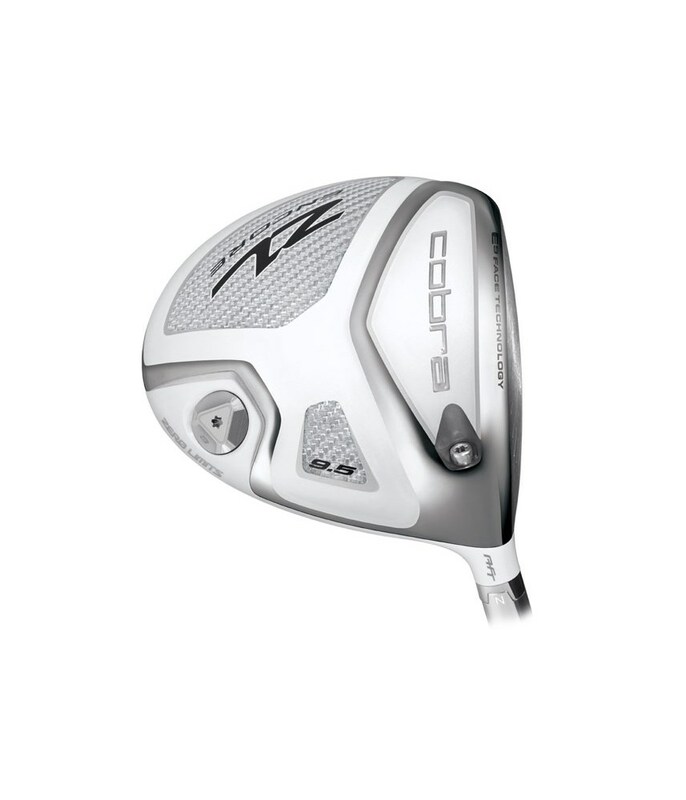 And with new E9 Face Technology™ with Dual Roll, a Fujikura Motore F1 or F3 shaft, and a super premium Golf Pride multi-compound grip, the ZL Encore is truly the driver for ultimate performance. 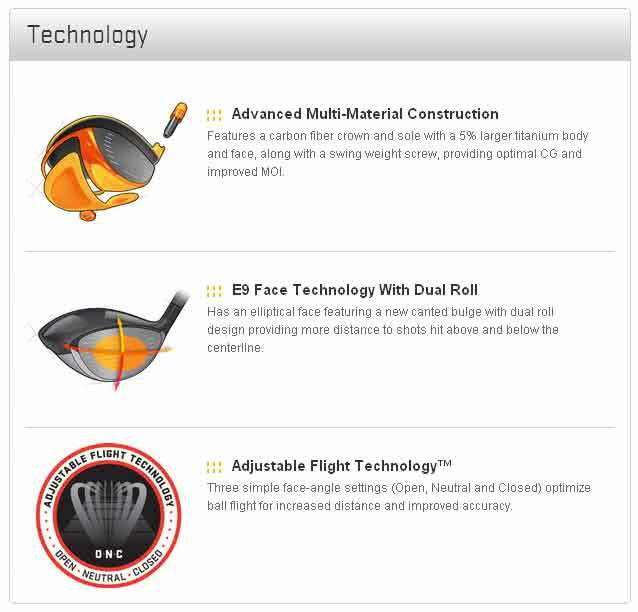 • For all golfers seeking ultimate performance.